Okay, I'm actually doing it this time. I'll be participating in Tristi Pinkston's JULY WRITING CHALLENGE. Click on over and check it out. She keeps it pretty simply--you set the goal and then post on your progress. Since I have so much work to do STILL on The Wild Queen, I thought it's the perfect opportunity to get this monster finished and sent off. So, that's my July goal: Revise and submit The Wild Queen. This isn't a new release or anything, but I wanted to share my opinion. I admit it, I'm a total sap for the time of knights, ladies, warriors, kings, lords and castles. But with that in mind, it took me a little while after buying this book to actually start reading it. That's okay, because from that moment I was hooked. I even stayed up past my bedtime to finish it. I just had to know what Clothilde's mother had done to her. And she's not even the main character. I sympathize with a younger sister who is constantly compared to the beauty of her older sister. It's been done in other books I've read, but I found the harshness of the mother's treatment of her younger daughter, Helene, believable. She (the mother) has a valid point. Without a large dowry, her daughter has nothing but her appearance and ladylike accomplishments to snag a husband. The cool thing about Loyalty's Web is you can tell by reading it the author has done her research of the era. So much rang familiar from my own research. And it's not far fetched that a mother, knowing the harshness of their world and lack of options, would beat or torture a reluctant daughter to get her to agree to a marriage. It's sad, but factual. Now on to the meat of the story. 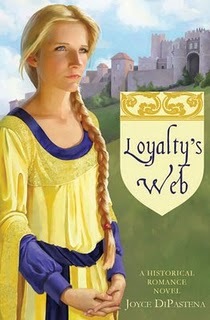 Forbidden romance, several near death experiences and a truly evil enemy--Loyalty's Web has it all. If you love romantic stories that are not grossly explicit, you definitely want to check it out. I don't think I've ever had two characters who caused me so much frustration before. Some of you have been introduced to them, though I noticed I've gotten a few more followers lately. Cool. Anyway, I'm talking about Lucien and Roweena. Roweena, of course, is the main character in The Wild Queen. Or is she? Can you have a character that is the TITLE character without being the MAIN character? I ask myself this a lot, actually. Funny thing is, I do the same thing in The Tyrant King--because who on Earth would go for a tyrannical protagonist? That would be some seriously misunderstood dude. But Roweena and Lucien have driven me in circles, tied me in knots, and made me crazy. Ideas pour into my brain like water, but writing them becomes struggled and stilted. Ugh. My first problem? I had a "Wild" queen who really wasn't wild. She was in her early youth, untamed and all, but once disaster struck and she married she became quiet, docile--not at all "my" Roweena. And I have a sneaking suspicion Lucien is the main character, because he's the one who sees the narrative through from beginning to end. But I always write about girls for girls. Now I'm writing about a boy for girls. I'm going to need a LOT of male perspective, here. There's nothing wrong with Lucien. I quite like him. He's flawed, but brave. Noble but insecure. Handsome, but--no, he's handsome lol. The worst part now is that I set myself a goal, then let frustration and life interrupt me, and now I feel bogged down because I know I won't turn out a quality narrative AND reach my goal. And that just stinks. Have I mentioned it's June 16th? About the book: Lily's life is perfect--a perfect lie. With a successful husband, a gorgeous home, and a growing family, Lily Drake has it all. But when the FBI shows up, she realizes her husband is not the man she thought he was. In this heartwarming family drama, Heather Justesen, author of The Ball's in Her Court, weaves a stirring story of hope. Reunite with your favorite characters and discover how determination, love, and faith can overcome even the toughest trials. I read The Ball's in Her Court last December on my way from Alaska after visiting family. I'm sure it looked kind of funny to the other people on the plane to see me with my nose in a book and tears streaming down my face. Fortunately, Rebound only made me cry once. But I loved it just as much. Lily's life really is perfect, until it all comes down around her ears. My heart broke for her as everything she thought she knew about her life turned out to be a lie. And then she has to pull herself together and move one, which not only takes an exceptional amount of character (no pun intended), It also takes amazing strength. 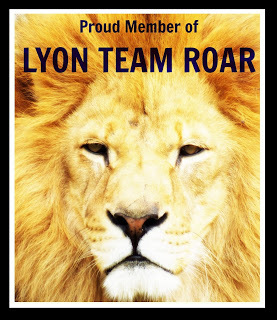 Readers will love Lily--she's so human. So real. I also really love the basketball themes that are throughout both of Heather's books. I am not a sports fan of any kind--never have been--but Heather really writes as though she knows what she's talking about. In fact, I finally learned what "ninth in the draft" actually means. 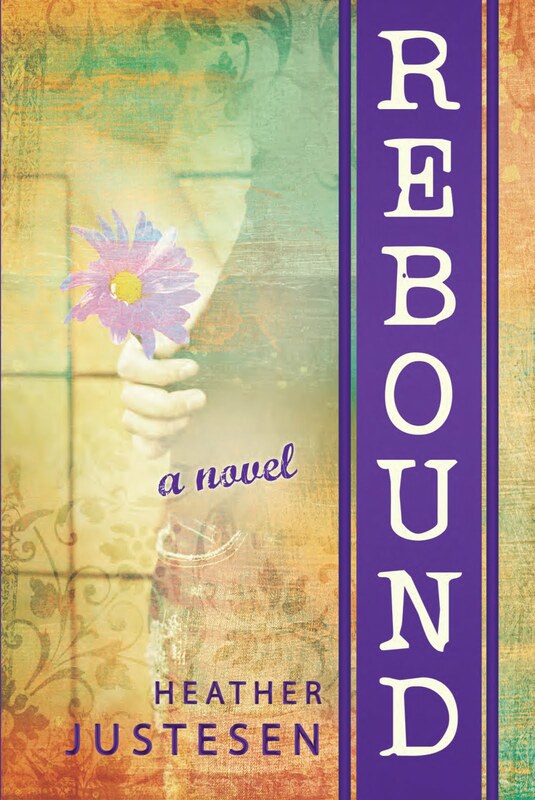 You can pick up a copy of Rebound at your local bookstore, or HERE online.